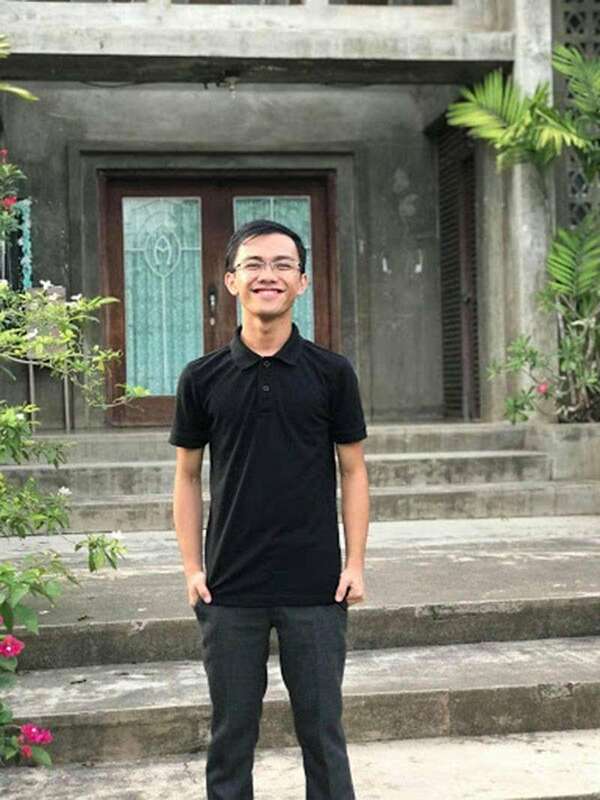 FINDING his niche as a student leader, Amiel Lopez dedicated his advocacy in saving our seas. After all, the Philippines has been known for our rich and pristine environment, and promoting a cleaner water is just a small way to pay back the bounty blessings brought by the seas. Lopez has been a sea lover ever since, because it made him calm from everything that’s keeping him from peace. He always loves watching the sunrise from the sea near his dormitory. “Then by May 2018, my classmates and I decided to incorporate our biotechnology class last summer in water analysis using 3 parameters through pH, salinometer, and coliform to the Magsaysay coastal seawater. Because naobserve nako na turbid kaayo ang water, daghang basura ga-float, and baho ang dagat. (Because I observed the waters are turbid. Lots of garbage are floating, and the sea smells foul),” Lopez said, adding that water test result showed Magsaysay coast had a lower pH level than the normal range. This makes the sea acidic. Also the seawater has high coliform content. “Mao to na as the results are telling us na disturbed ang dagat didto because of the coastal settlers (As the results are telling us, the sea there is disturbed because of the coastal settlers),” Lopez said. For him something must be done not only for the sea but also for the people living around it. Through initiating the “Project Dyesebel” Lopez strives that by communicating information through storytelling, people can regain the heart to conserve the seas. The project aims to educate Dabawenyos through role playing, singing, and drawing for kids to understand the importance of having clean seas. To make the project sustainable, livelihood programs are part of the component of Project Dyesebel. Some of which are the reuse of plastic bottles redesigned as pencil case with cultural design. And the Food-for-waste project, every sack of plastic waste can be exchanged for 1 kilogram of rice. “I envision a sustainable ocean that is plastic-free, with sustainable fishing, more maritime policies, and greater appreciation from the people knowing that our ocean constitutes 70 percent of our earth’s surface,” Lopez said. Lopez hopes that through the project he can invite more youth like him to have a heart for the ocean.